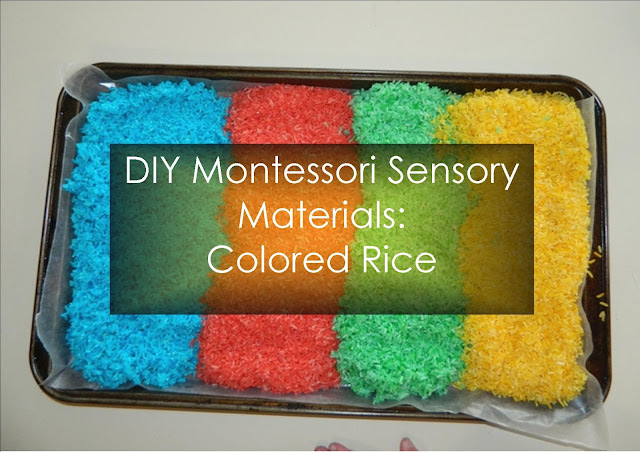 Making Montessori materials is so much fun! 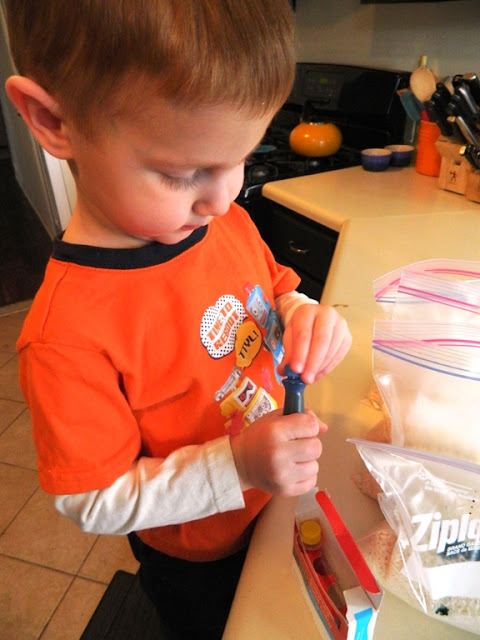 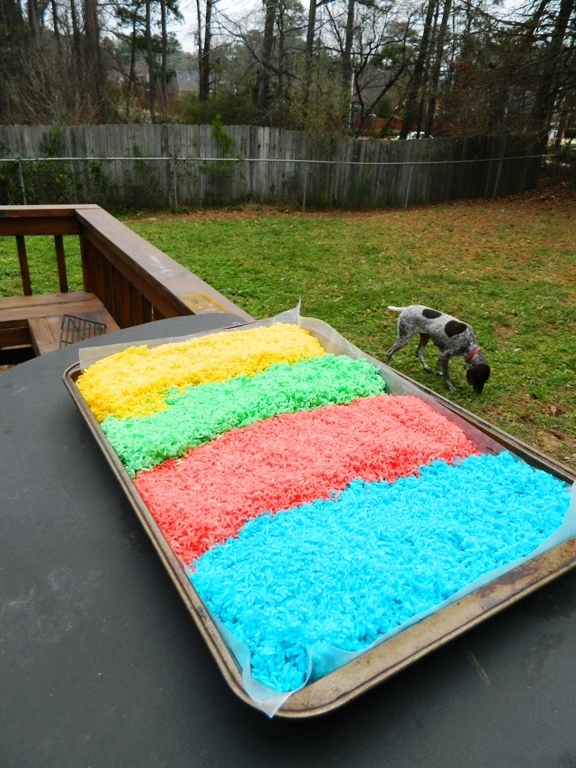 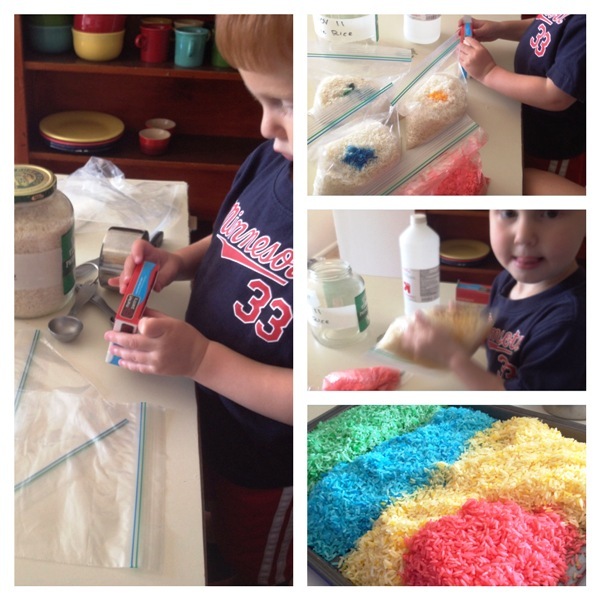 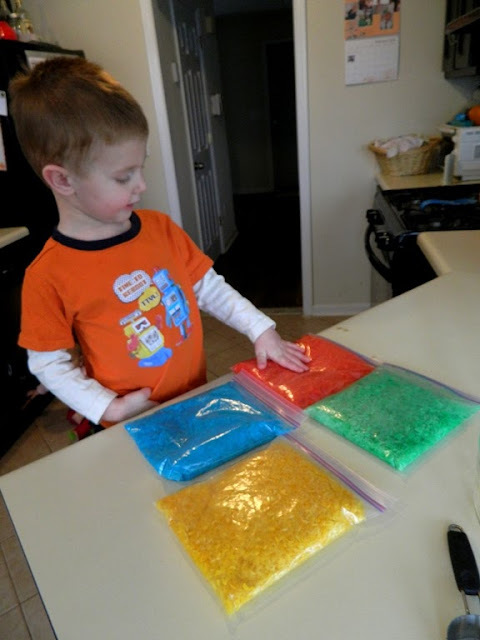 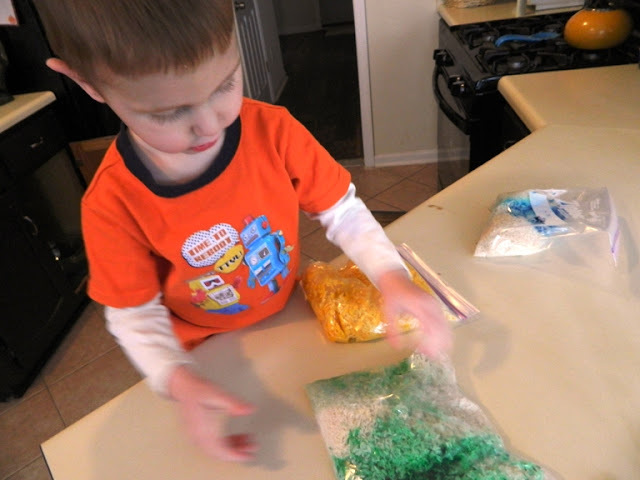 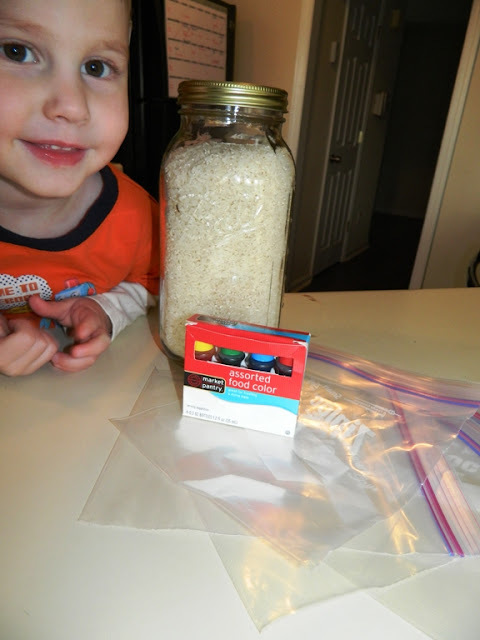 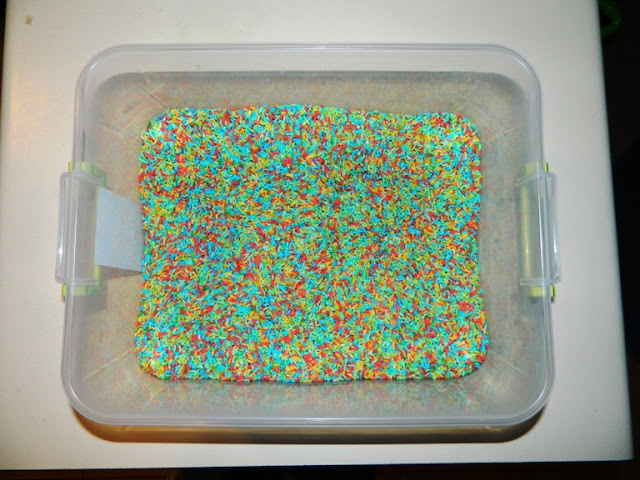 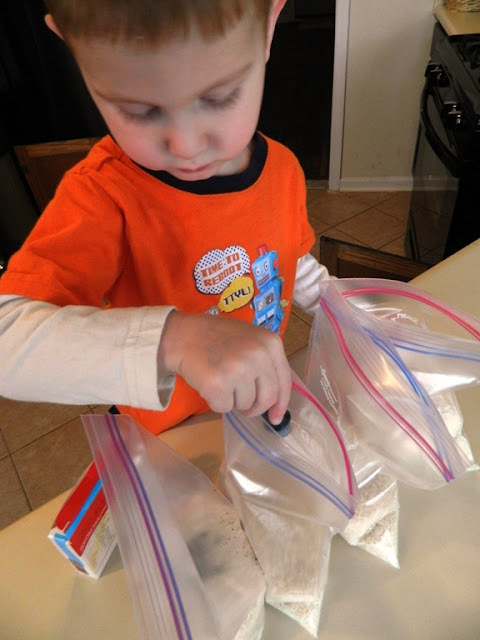 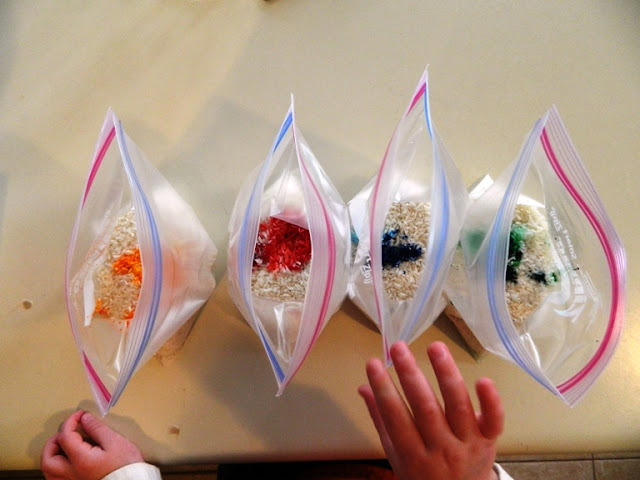 Colored rice is something you can use in a myriad of activities for your Montessori home. 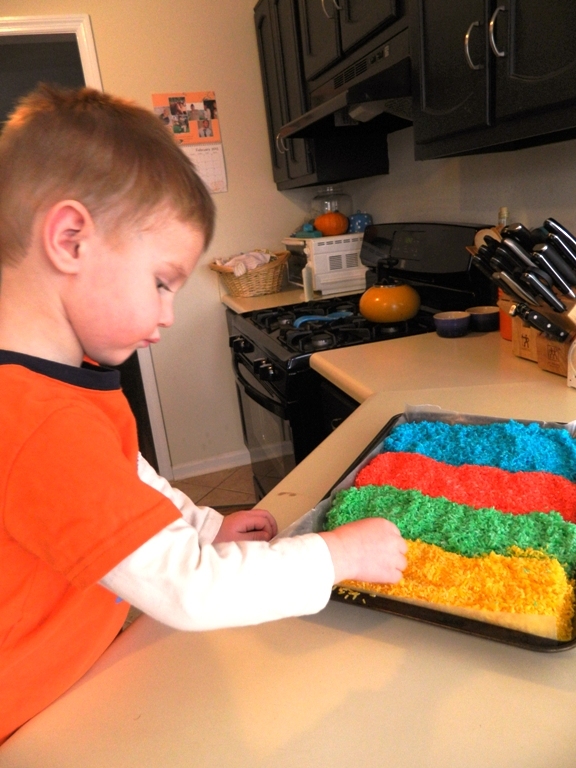 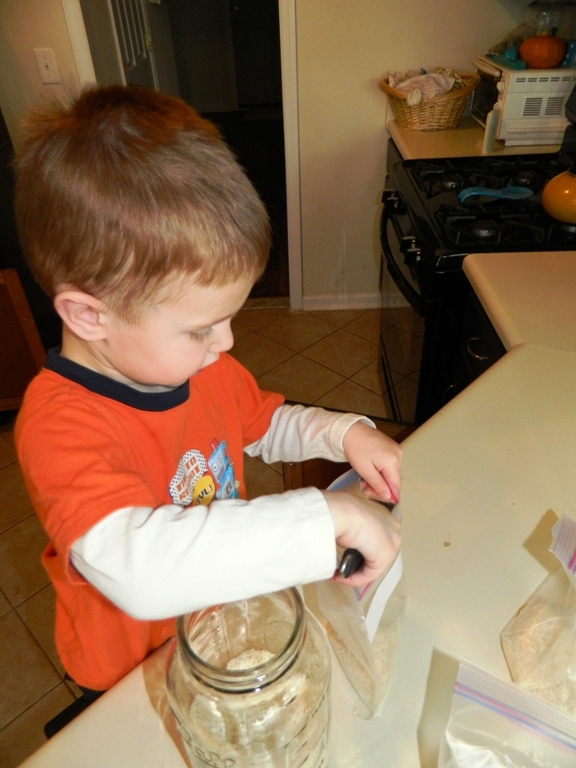 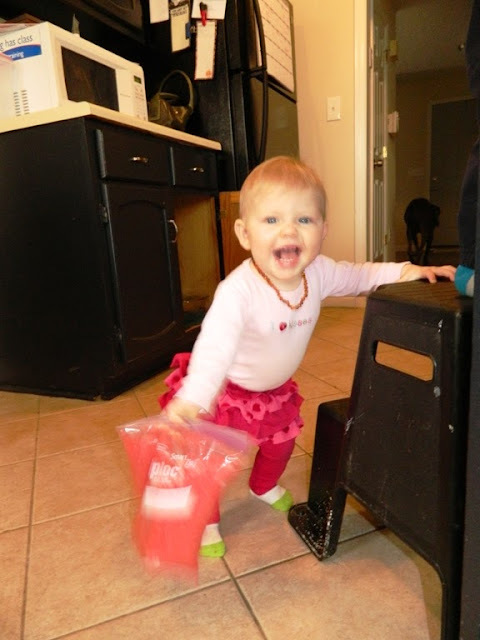 It is an easy project your little ones at most any age will love to help you complete.